In this course you will build your own AR-15. When you build your own rifle you will understand the inner workings of the firearm, and be intimately familiar with how it functions. This will allow you to do your own maintenance, repairs, and upgrades. In the long run this will save you considerable money by avoiding the costs for gunsmiths and parts installers. You will now be able to maintain and upgrade your own firearm. Our AR build course includes everything you need to build an AR style rifle including: Lower Receiver, Upper Receiver, Lower Parts, Stock, Handguard, Grip, Sights, PMag magzine, plus the class. The AR build course includes all taxes and transfer fees. The price listed is the out the door cost for the build course and rifle. Choose between 3 rifles. You can click on any of the rifles for pricing and a detailed description of each rifle. This bag features a padded main compartment with velcro straps for your rifle. It has a second compartment that is heavily padded with two compartments that fit your pistols. Then it has three MOLLE on water proof pouches for optics, flashlights, ammunition, cleaning kits. The bag also features shoulder strap which can be configured to sling over the shoulder or across the back and to keep your rifle from moving around it also features an interior strap to tie your rifle down tight. Each AR comes with one magazine. 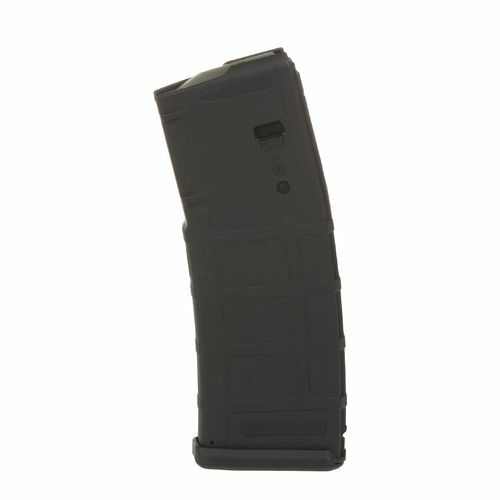 You can add additional mags. If you take this AR Build Course, we are also offering a discount for the outdoor Defensive Tactical Rifle course if you register and pay for the course from this page when you sign up for the AR build course below.